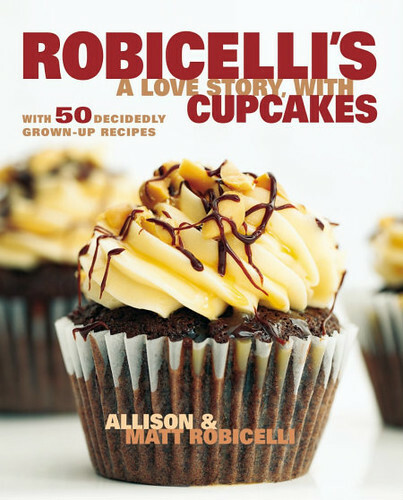 First up, have watched the Robicelli's cookbook trailer? No? I can wait. Go ahead. Now are you excited for their book? I thought so. Well, you should get super excited for their book release party next Thursday, October 17th at Whisk in Manhattan. Full details on all of their events are up on their Tumblr. If you can't make any of those, you should probably go visit their NEW STORE when it opens (soon!). That way you can give Matt and Allison a hi-five, buy lots of books and baked goods. 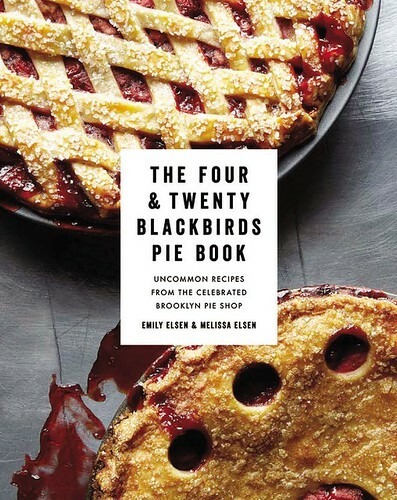 On October 29th, our friends at Four & Twenty Blackbirds pie shop are releasing their cookbook. Can I tell you I've been waiting for this book for TWO years? Can I tell you that I've pre-ordered, no joke, four copies and I've already thought of several more people I want to buy it for as gifts? That's the thing about books. They make fantastic gifts. Your friends and family members don't need another tschotske. Give them a book. Teach them to make cupcakes or pie. And maybe, just maybe, they'll make one for you. I love books with Recipes of Desserts and especially those showing Pies and Cupcakes, there is many ways of baking cakes, Making a good Dessert is an art. TallyHo! And Hoorary for Liddabit Chelsea! What's Your Favorite Hot Sauce?